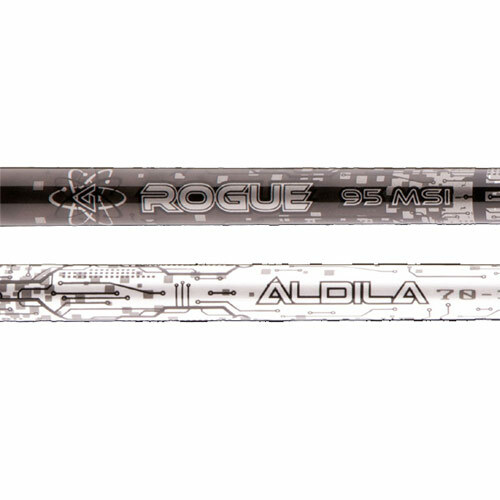 The new Aldila Rogue is the number one driver shaft on Tour. The Rogue offers unmatched performance and consistency through the use of advanced aerospace materials and design technology. 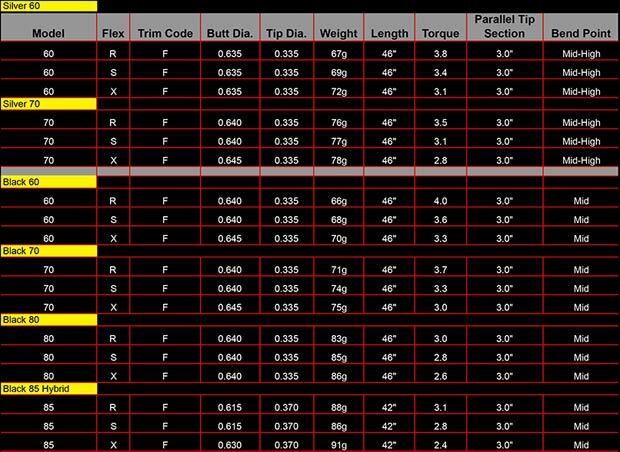 No other golf shaft on the market today utilizes the advanced, extremely high modulus, ‘Graphitic Carbon’ fibers that provide performance characteristics never before available in a golf shaft. 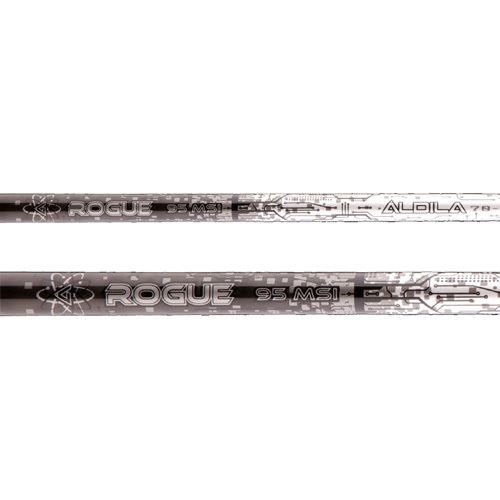 The Rogue’s unique taper shaft profile provides exceptional feel and consistency. The Rogue Black has a softer tip section to provide a mid-high lauch with moderate spin.